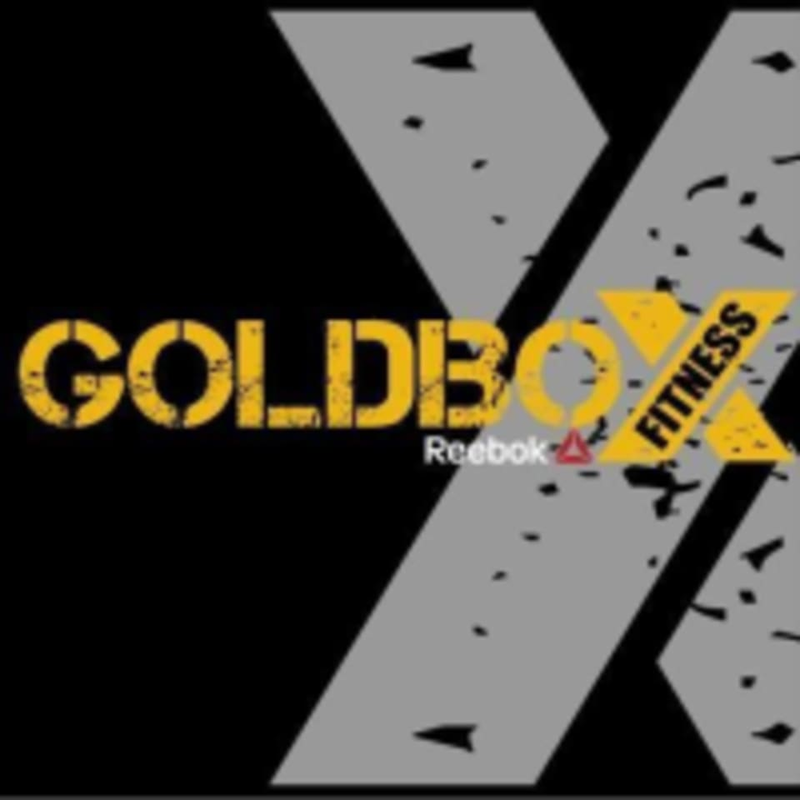 Start taking classes at GoldBox Fitness and other studios! Step inside a GoldBox facility and you’ll immediately feel welcome in the warm, vibey and inviting environment they have created. At their safe and controlled fitness playground, you can push yourself and test your limits like never before. There is always something new on offer, whether you love to lift, squat, lunge, press or swing your way to a fitter, stronger you. People may all be of different fitness levels but most people face the same daily challenges. At GoldBox, you can unite with others who have a common goal: to work towards a healthier and fitter lifestyle. The GoldBox Fitness Al Quoz Studio is located behind the Noor Bank Metro Station at 3A Street in Dubai. Awesome gym and good instruction. Team environment is great. Last person completing the circuit is is cheared on by others. I am new to crossfit and felt welcome by the team and instructor. I wanted to leave as soon as I saw the WOD. The rope climb and pull ups were not something I have done in a super long time. The instructor gave beginners a modified move and there was solid encouragement from other crossfit members. Great instructor who helps with technique and friendly group to work out doing CrossFit. Love it. Ive attended 3 CrossFit classes in this gym so far and each class and instructor have been amazing. The instructors push you to work harder and the workouts are doable for beginners but still focus on building your strength. 1st time trying a WOD! Crazyyyy. Will definitely be back.